Abbeyfield House in Sandringham was completed in 2006. 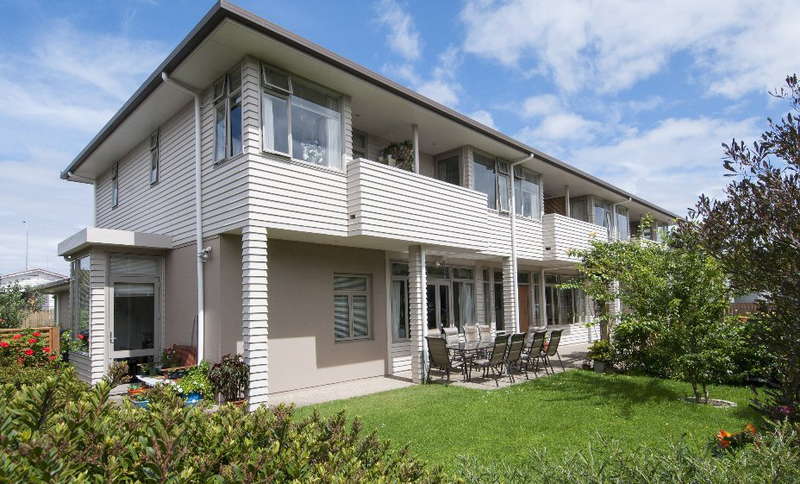 Due to its success it was subsequently used as a model for other Abbeyfield Houses around New Zealand. 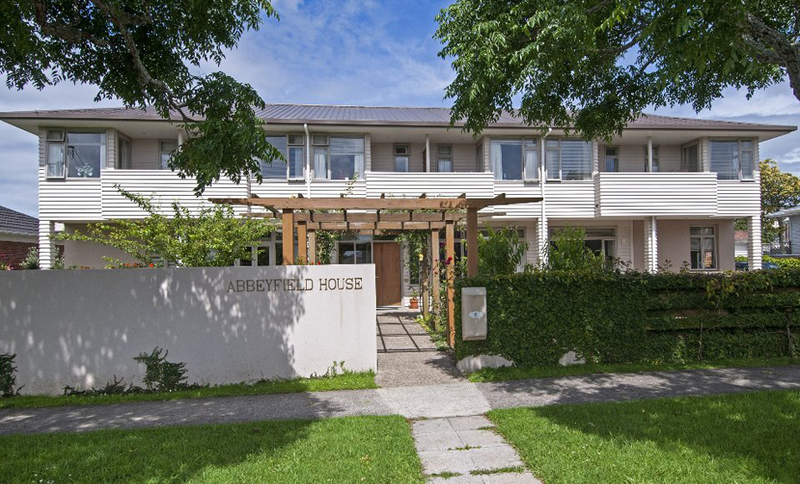 Abbeyfield is a charity offering affordable shared accommodation, as part of a growing international movement searching for better alternatives for housing older adults. 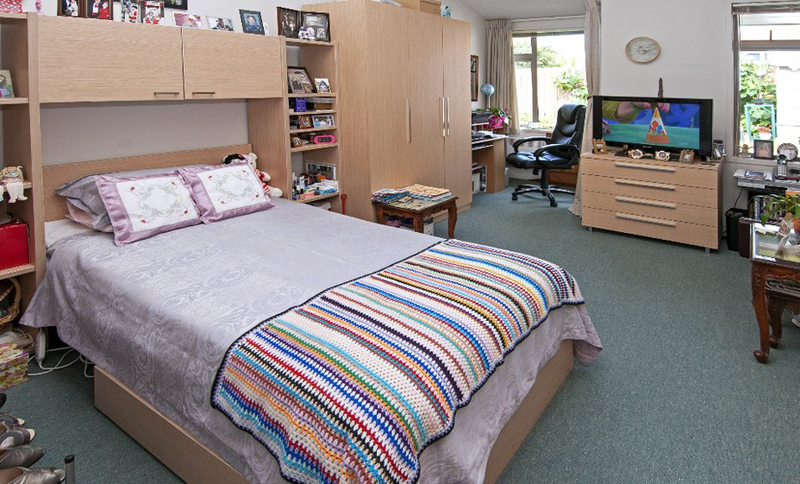 The model essentially offers flatting for later life, with meals and housekeeping included. Residents rent one of 11 studio rooms with ensuites, individual balconies and courtyards, which they furnish themselves and make their own. 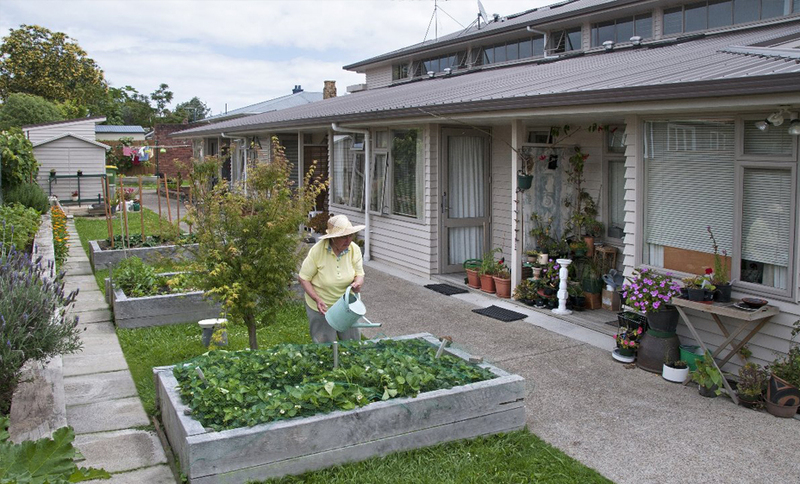 Meanwhile, shared living, kitchen and garden spaces provide opportunities for socialising and bonding with other residents, fostering a sense of community in the large family-style house. The feedback has been overwhelmingly positive, with residents appreciating the companionship and comfort, as well as the freedom to retain their independence. As the older age group is particularly prone to loneliness, it is encouraging to see alternative living options which focus on supporting ongoing social interaction and belonging to a community. 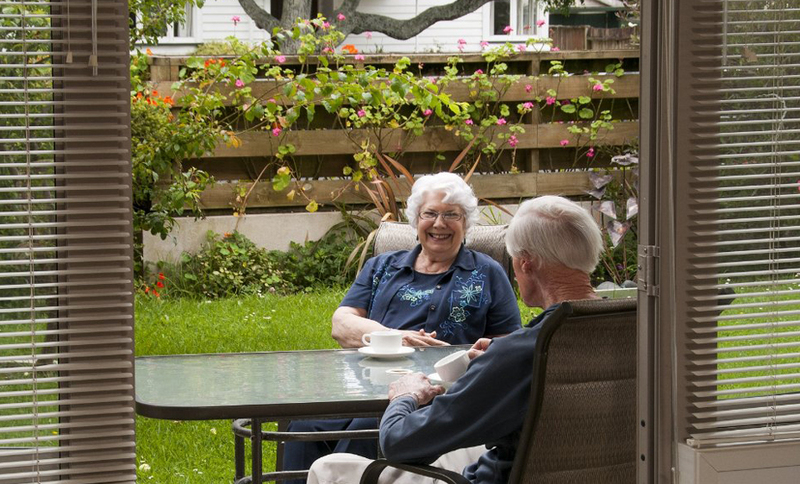 It was a very challenging process getting the project through the resource consent stage with Council, because the function (flatting for older adults) was outside of all the existing planning land uses. However it was all worth it to hear the positive stories from residents. 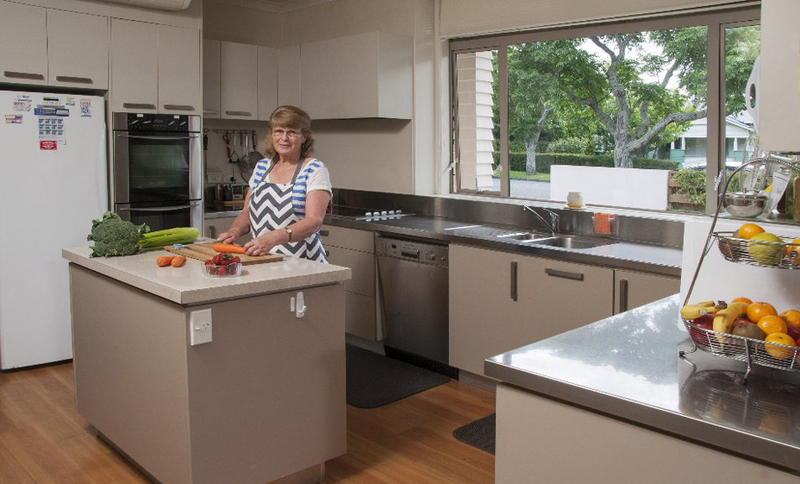 We are thrilled to have been involved with this project, which pushed the boundaries to create new options for Auckland’s elderly.